Tom Farley is leaving the exchange to run a blank-check company backed by hedge-fund manager Dan Loeb that will invest in fintech. While at NYSE, Farley helped make it easier for so-called SPACs to list. He may find hosting these shell companies beats running and filling them. 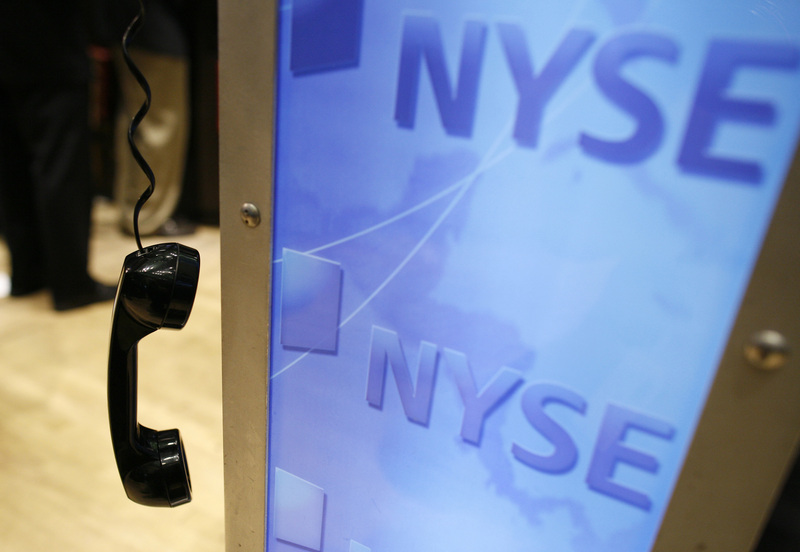 A phone hangs from a terminal on the floor of the New York Stock Exchange April 20, 2009. Thomas Farley is leaving as president of NYSE Group to run hedge-fund manager Dan Loeb’s new special-purpose acquisition vehicle, Far Point Acquisition. Farley has served as boss of the New York Stock Exchange since 2014 and joined its parent company in 2007. Stacey Cunningham, currently chief operating officer of the NYSE, will take over on May 25, becoming the exchange’s first female leader. NYSE is owned by the Intercontinental Exchange. In December 2016, under Farley, the NYSE started the process of loosening rules to encourage SPACs to list on the exchange. The first such shell company listed on the exchange in nearly a decade last May.